Looking for a great networking opportunity? Look no further! 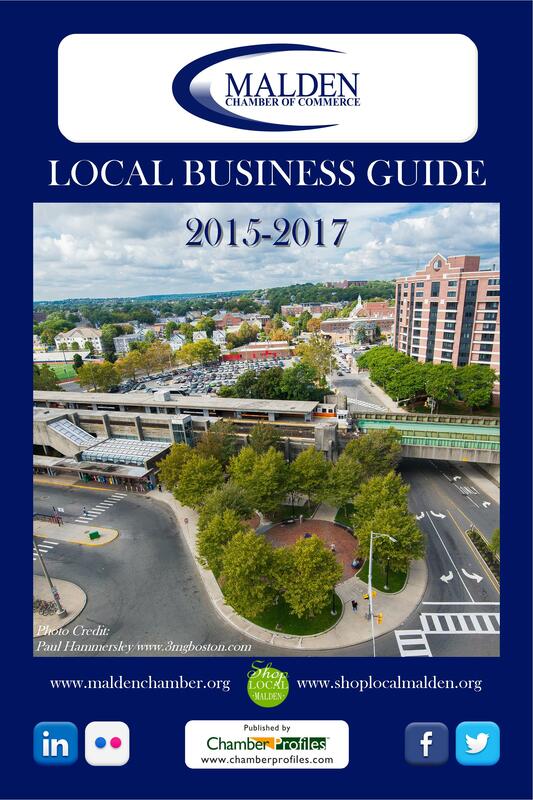 From our Business After Hours events to our annual Taste of Malden to our MCC Super Bowl – we’ve got plenty of events year-round to give our members the best opportunities to connect! Find your event in our Google Calendar, click on the event and click “Copy to My Calendar” for an easy reminder! 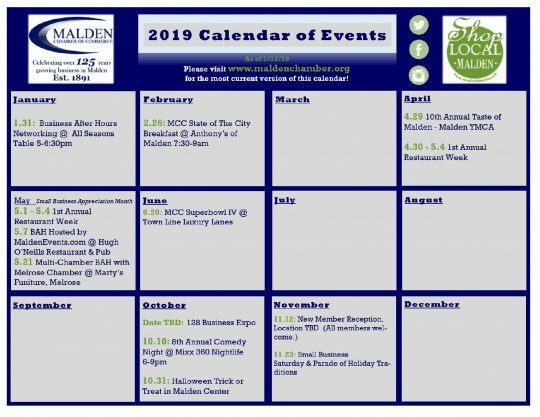 Malden Community Hub Click Here to submit your event to this resource.